A new theoretical model involves squeezing light to just the right amount to accurately transmit information using subatomic particles. Scientists at Hokkaido University and Kyoto University report that this theoretical approach to quantum computing is 10 billion times more tolerant to errors than current theoretical models. Their method has application in quantum computers that use the diverse properties of subatomic particles to transmit, process and store extremely large amounts of complex information, enabling the modeling of complex chemical processes far better and faster than modern computers. Computers currently store data by coding it into "bits." A bit can exist in one of two states: zero and one. Scientists have been investigating ways to employ subatomic particles, called "quantum bits," which can exist in more than two states, for the storage and processing of much vaster amounts of information. Quantum bits are the building blocks of quantum computers. One such approach involves using the inherent properties in photons of light, encoding information as quantum bits into a light beam by digitizing patterns of the electromagnetic field. But the encoded information can be lost from light waves during quantum computation, leading to an accumulation of errors. To reduce information loss, scientists have been experimenting with "squeezing" light. Squeezing is a process that removes tiny quantum-level fluctuations, referred to as noise, from an electromagnetic field. Noise introduces a certain level of uncertainty into the amplitude and phase of the electromagnetic field. Squeezing is thus an efficient tool for the optical implementation of quantum computers, but the current usage is inadequate. In a paper published in the journal Physical Review X, Akihisa Tomita, an applied physicist at Hokkaido University, and his colleagues suggested a novel way to dramatically reduce errors when using this approach. 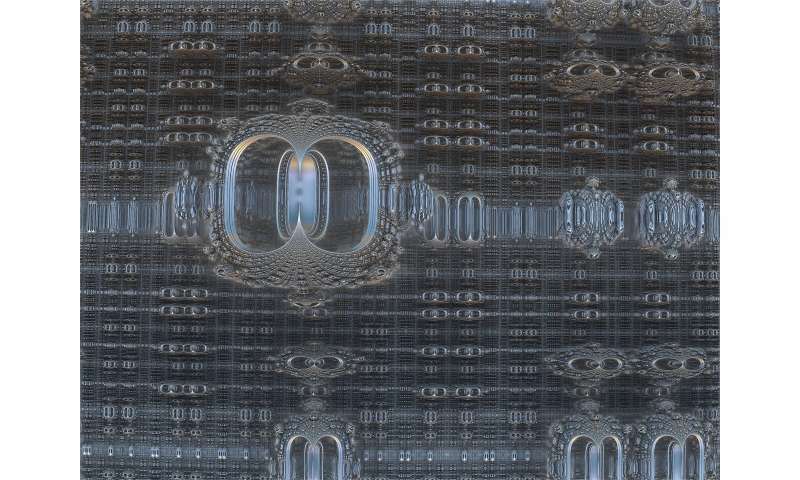 They developed a theoretical model that uses both the properties of quantum bits and the modes of the electromagnetic field in which they exist. The approach involves squeezing light by removing error-prone quantum bits, when quantum bits cluster together. This model is 10 billion times more tolerant to errors than current experimental methods, meaning that it tolerates up to one error every 10,000 calculations. "The approach is achievable using currently available technologies, and could further advance developments in quantum computing research," says Akihisa Tomita of Hokkaido University.